- For hard countertops and non-porous surface, mix 2 ounces (1/4 cup) of Barbicide disinfectant with 32 ounces of water, spray on surface and maintain surface moisture for 10 minutes before use or drying. - Concentrate—Simple to mix, without taking up precious shelf space! 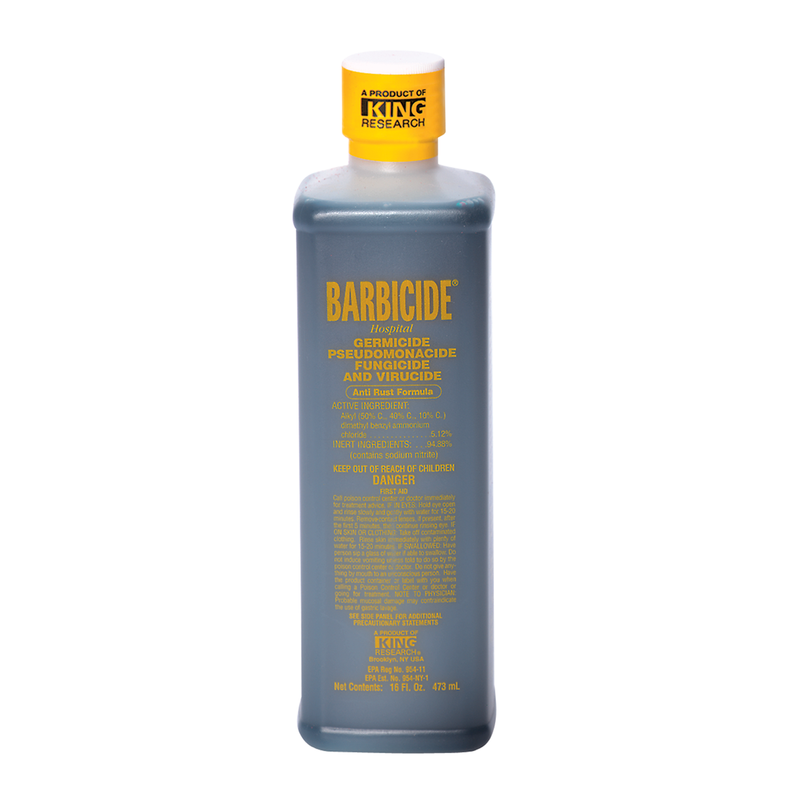 - Barbicide® has led the industry in disinfection since 1947!